Louie & The Party Boyz have been playing at Star the last few weeks. Yay! DJ NINO BROWN LIVE * RANDOM LIVE * 10 DJS * ONE TICKET! Restless Entertainment & rhythm-al-ism Thursday Nights present the first instalment of this festival-style event, dedicated to all things Urban! 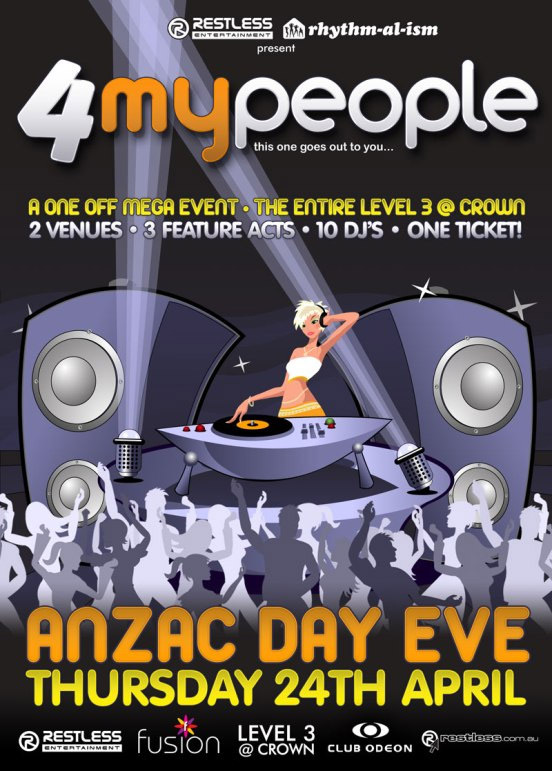 Consuming the entire Level 3 @ Crown, and two of Melbourne’s premier venues Fusion & Club Odeon, ’4MyPeople’ will truly be a Mega Event! 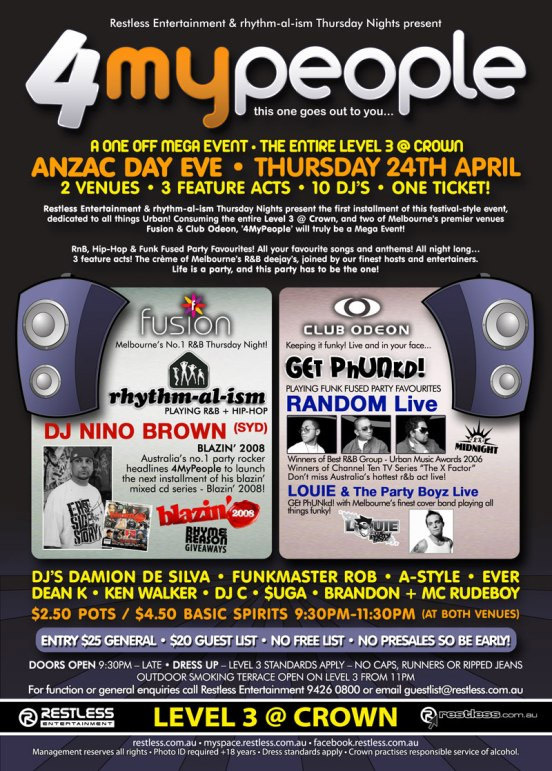 DJ NINO BROWN (SYD) LIVE! 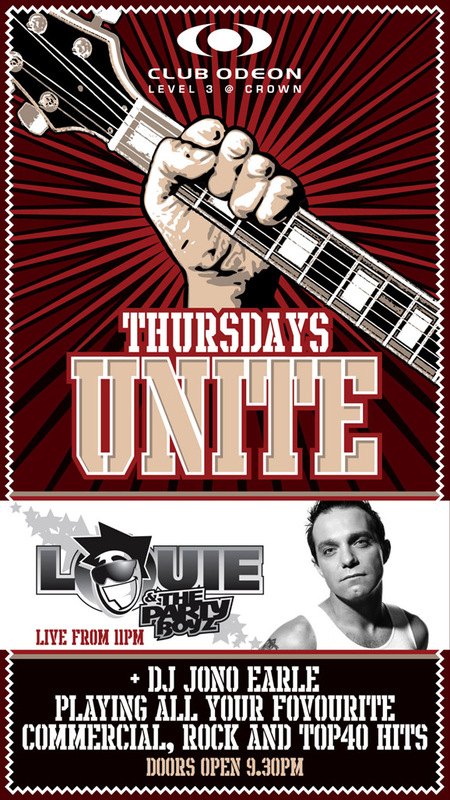 LOUIE & The Party Boyz LIVE! 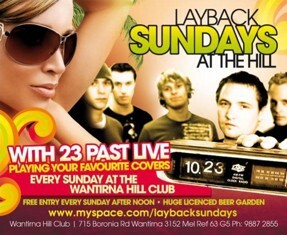 With Melbourne’s finest cover band playing all things funky! ENTRY $25 GENERAL - $20 GUEST LIST – NO PRESALES SO BE EARLY! This Thursday is the last ever Rhythm-al-ism at Odeon. Its moving to Fusion from March 6. Make the most of the last one at Odeon, where its been for 8 years. Word is that Louie & The Party Boyz are moving in. Hey guys, don't know where you currently rehearse, but I thought I'd let you know that I have opened a brand new rehearsal venue in Dandenong. Setup for cover bands, that require a little extra space and a great kickarse PA. Covering all today's hits - these guys know how to party. Plus! Gift to the Girls!!! There will also be a Manicurist and a Spray Tan company here FREE for the girls. Covering all the hits from today - these guys know how to party. 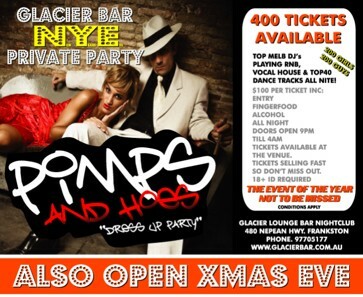 dancers and sneakiest secret agents giving prizes out all night. Max Moose Party Animals Choice Award Winners! ½ price if you mention this Email. This will be a big, big night. 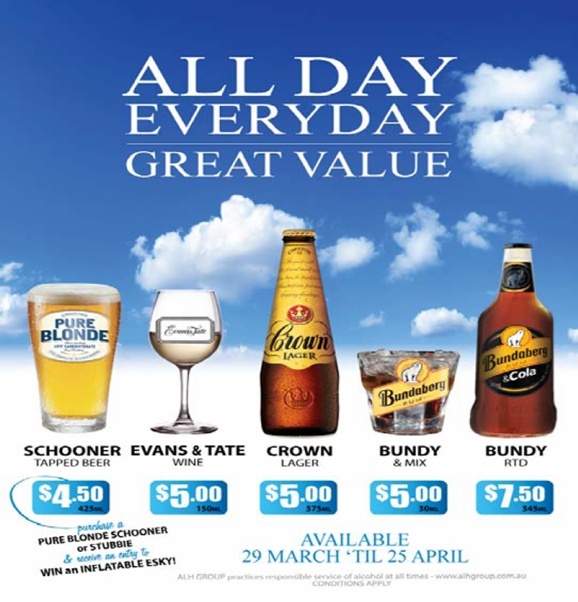 centre stage and the drink is your epicentre of spring carnival festivities! $4 ENTRY AND 1 FREE DRINK! monumental party experience for you and your guests! will be spinning the tunes in the main room. More details will follow. 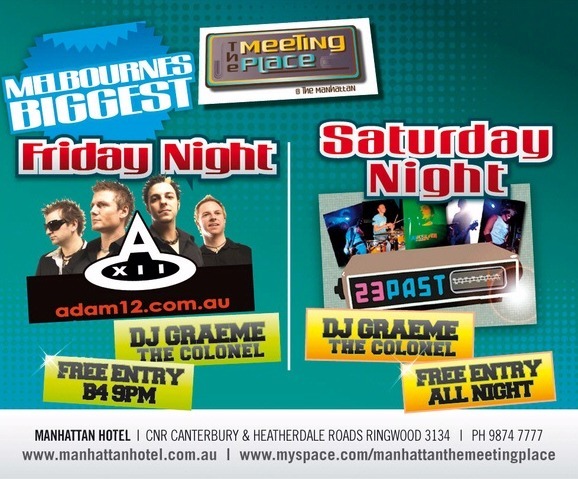 This Friday and Saturday at the drink is set to be nothing short of monumental!! early as you must be in it to win it! 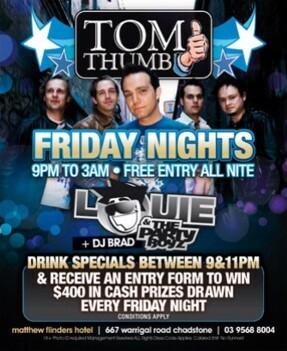 help us be the number 1 party venue in the burbs! Website Photo Gallery NOW UP!! their photos, click onto the website now!! a whole new level of party mayhem! normally bursting at the seems by 10.30pm each and every Saturday night! friends in the not too distant future. Saturdays right here @ the drink! this Friday and Saturday night. strictly limited and once they’re gone they’re gone!! Be early this weekend and be rewarded! playground, The Drink Southside Moorabbin. This Week @ The Drink! people just like you having one HUGE Saturday celebration! 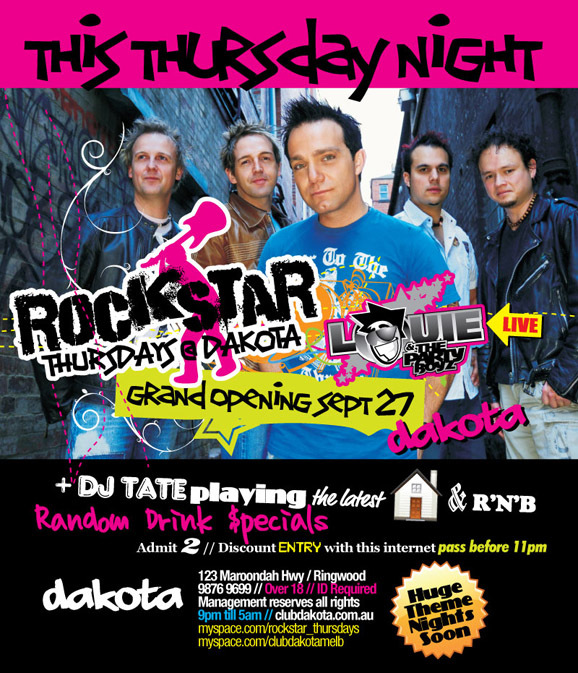 Huge Jack Daniels promo tonight with loads of giveaways all nite long! 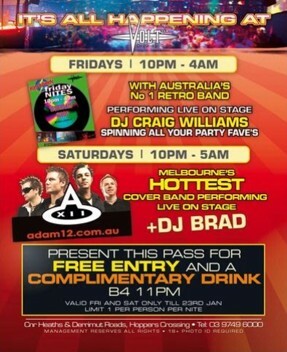 NIGHT FEVER’ to recieve $4 entry and 1 free drink! 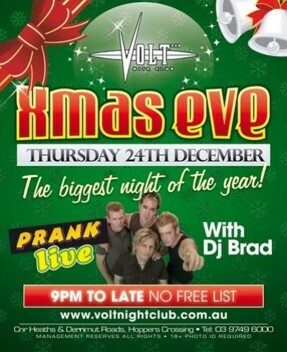 As the drink is simply huge on Friday and Saturday nights it pays to be early!!! 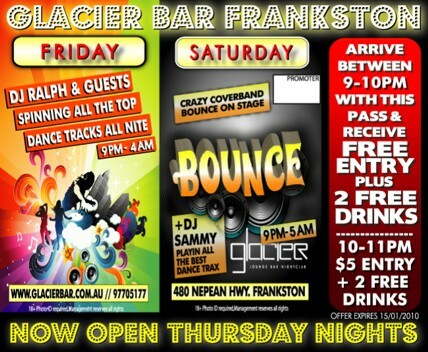 9pm to 5am this Friday and Saturday night!! The Promo Team @ The Drink Southside! and people come from further around. drink to, and Louie is a showman. Great band. 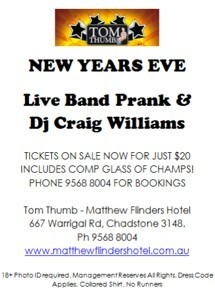 If you're looking for a night with a great band and a great DJ, look no further. be up some time today. 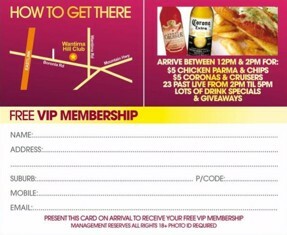 for helping us make The Drink the premier party venue in the suburbs! 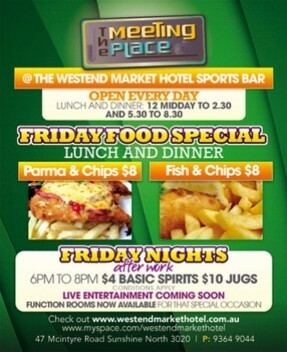 each and every Wednesday, Friday and Saturday night! 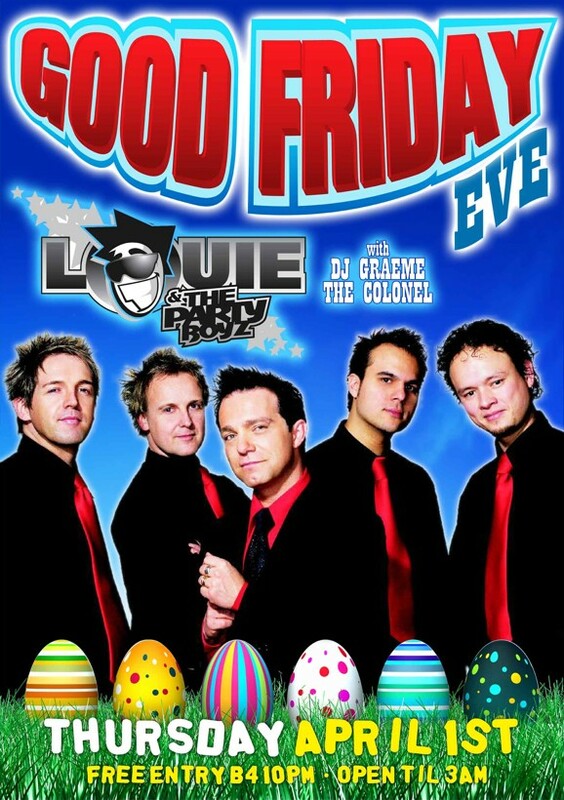 The biggest party band in the land Louie and the Party Boys live from 10pm. 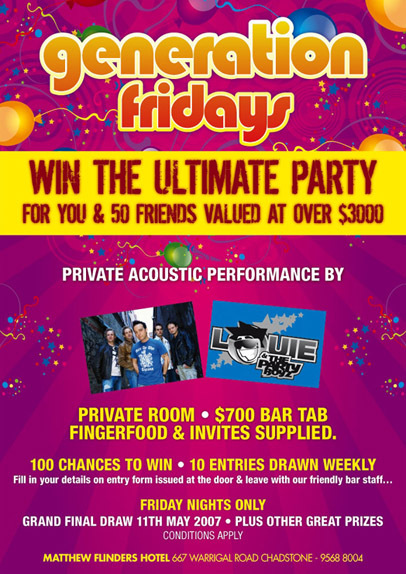 Huge Jack Daniels promo with piles of giveaways and $8 JD stubbies all night! entry and 1 free drink. 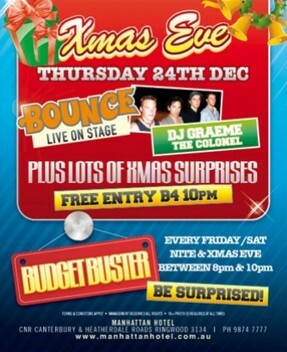 just be early and be rewarded and get set for one huge night out! waiting for you and it will be nothing short of pure party mayhem. 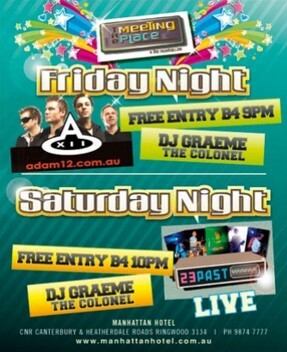 and freshest Saturday night in the whole of Melbourne town! every Saturday. Saturdays are, put simply, a party institution!! "Sin! Sin! Sin!" and make sure your Saturday night is nothing short of massive! Forget the city and get to the Drink Southside this Friday and Saturday! The Promo Team @ The Drink Southside!! don't like Djs but they one they had was realy good. but thats better than having heaps of fights. I loved it. Two thumbs up. We'll be back Saturday. 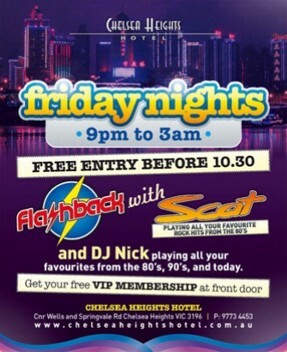 tired of travelling all the way to the city for a night out? to take your saturday night to a whole new level! another saturday night, a saturday party insititution! 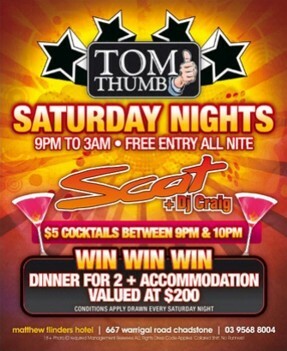 doors open 9pm ’til 5am every saturday night! 1 free cruiser for you and a guest on the night / nights you choose! numbers are strictly limited so register now! don't miss the biggest grand opening this town has ever seen! Good night at Tom Thumb on Friday. on something to make it easier to get to). It was the Inside Sport Sportsmodel grand final (the pics are now available). divider). Very happy group and good times. like bands, but don't like 1422. The awesome Louie and the Party Boys aka CRAZY HAUS Live on stage! this Sunday for Labour Day Eve, as they are every Sunday.